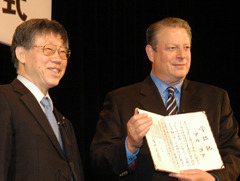 Al Gore kicks off the Summit with passion. He introduced some of the initiatives that the new administration under Barrack Obama will begin as priority one! 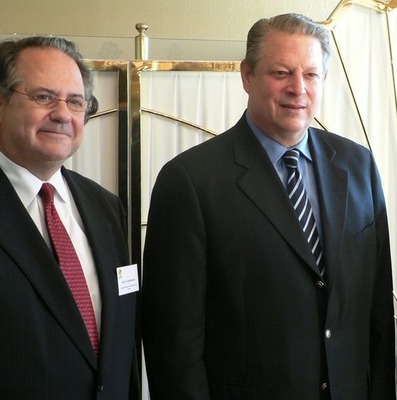 “An Honorary Doctorate was presented to Mr. Al Gore – the 45th vice-president of the United States of America – in Okuma Auditorium at Waseda University.